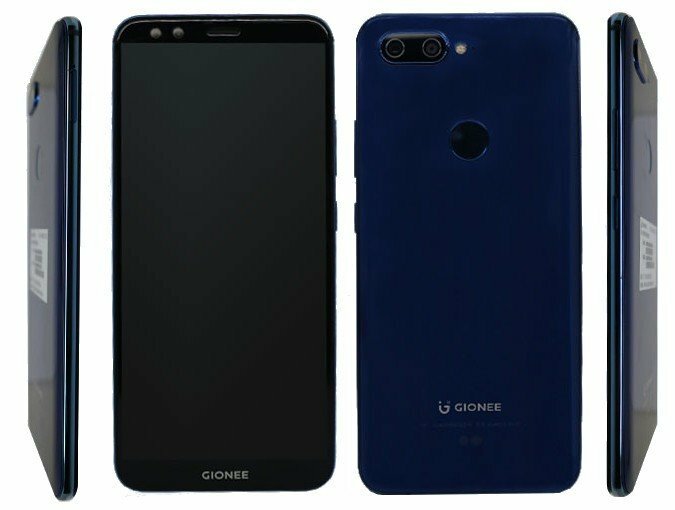 Gionee began it FullView tour last week when it unveiled the Marathon M7 smartphone with 6.01-inch FHD+ AMOLED FullView display. And now the S11 with a similar display has been certified by TENAA in China. According to listing, this will have dual front and rear cameras. Even though the listing reveals 2.5GHz Octa-Core Processor, earlier geekbench listing revealed MT6763 processor, which could be an enhanced version of Helio P23. The images show unibody metal design and a fingerprint sensor on the back along with Gionee branding on the front and back. The Gionee S10 was unveiled back in May this year along with S10B and S10C variants. The Gionee S11 is expected to go official in the coming weeks, and when it does, the specifications below might be exactly what we are going to see.